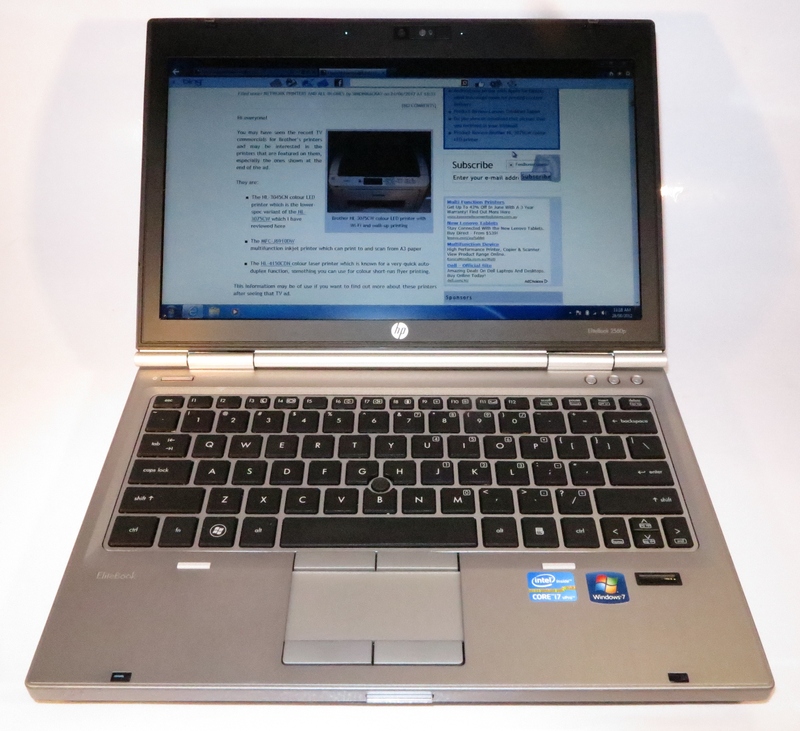 I am reviewing the HP Elitebook 2560p business notebook which is a laptop computer that is pitched for high-security high-availability environments. Here, there is an abundance of security features like a smart-card reader and a fingerprint reader; as well as a chassis that is much more hardy than most business and consumer laptops. Compared to most notebooks of this screen size that i have reviewed, the HP Elitebook 2560p comes in as a thicker unit which also can feel slightly heavier/ This is although it has a strong aluminium chassis and is built for durability. The lind uses a push-button latch to stay shut and has a large hinge that runs the length of the computer in a similar manner to a piano hinge. This is another factor that underscores the durability aspect of this computer. They may not score well when it comes to looks but the Elitebook is positioned at a totally different market. 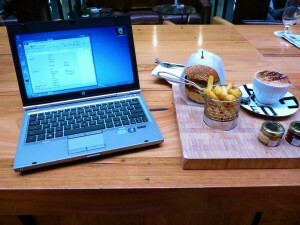 I have noticed that the Elitebook isn’t likely to feel hot to use after a long session of use. 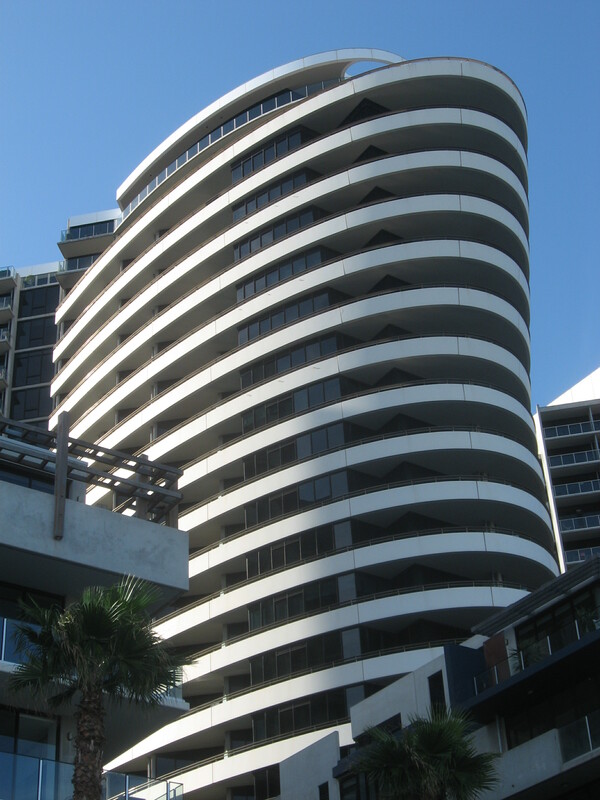 This is even though there is a vent on the right-hand side of the unit which does a good of keeping it cool. The Elitebook 2560 has a keyboard that has a textured surface which is conducive to touch-typing. But I have noticed a hard but light touch with the spill-resistant keyboard. Like the Toshiba Tecra R850 that I previously reviewed, this laptop is equipped with a trackpad and a thumbsitck for those of you who are used to either pointing device. Both these devices can be located easily by sight and by feel, which can please those of you who do a lot of touch-typing. I have also noticed that the trackpad is not likely to cause the cursor to jump around as easily under a lot of touch-typing as I have seen before with other laptops. This is even throe when I was using in on the train in to the city, and is able to fit in well with public transport use. The highly-accurate fingerprint reader is located in a distinct part of the palm-rest, compared to between the trackpad buttons as I have seen on other business laptops. It works properly and consistently even under different temperature conditions. The supplied ProtecTools works as it should as a password vauilt but could identify pre-enrolled Websites so you can immediately log in with your fingerprint rather than you having to select “Fill in form data” or double-click the icon on the browser screen. There is an integrated GPS sensor for use with mapping and other similar applications; and this option could save you the need to buy a GPS Bluetooth “puck” for these applications. 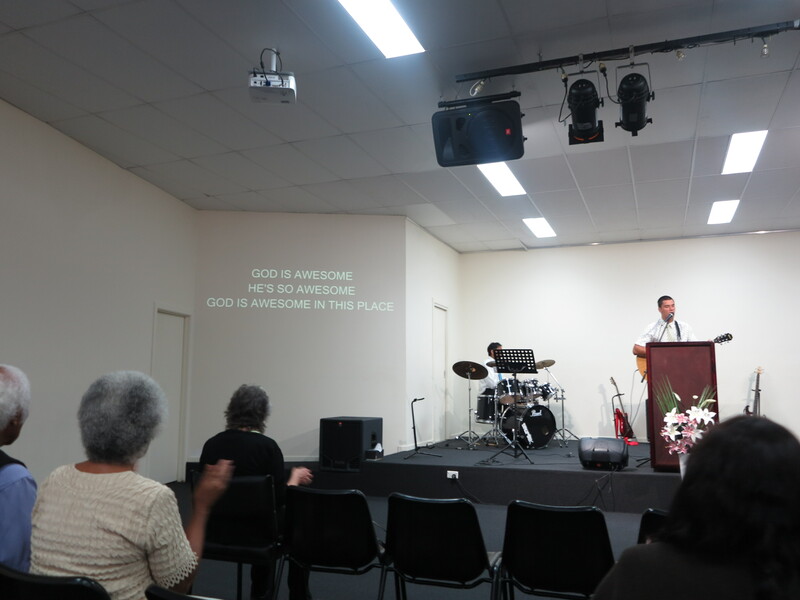 There are also one-touch buttons for turning the Wi-Fi on or off, muting the sound and gaining access to the Web. The visual ecperience is typical for the Intel Sandy Bridge integrated graphics, including being able to respond well with video content. This is something I have noticed when I watched Spiral (Engrenages) through the SBS video-on-demand service as well as through regular day-to-day activities. A bonus that is common with most of the business laptops is that the screen doesn’t appear to be glossy in any way. This can be of benefit if you are working under most lighting conditions. 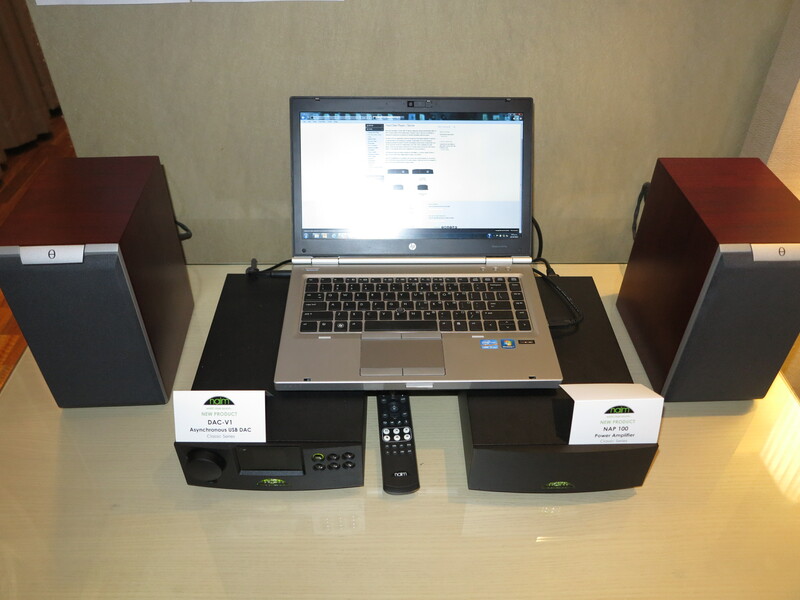 The audio experience is of a grade typical for most consumer laptops where it can function smoothly on most content. But I wouldn’t expect much from the internal speakers that are part of this and other laptops. Like a good business laptop, the HP Elitebook 2560p doesn’t skimp on connectivity and expansion options. There are 3 USB 2.0 ports with one being an eSATA/USB combo port and another being able to charge gadgets when the unit is asleep. External displays can be connected to the DisplayPort socket or a VGA socket, the latter catering for those economy data projectors that I have seen in use. The former socket could be augmented with a supplied DisplayPort-HDMI adaptor to work with the flatscreen TVs. 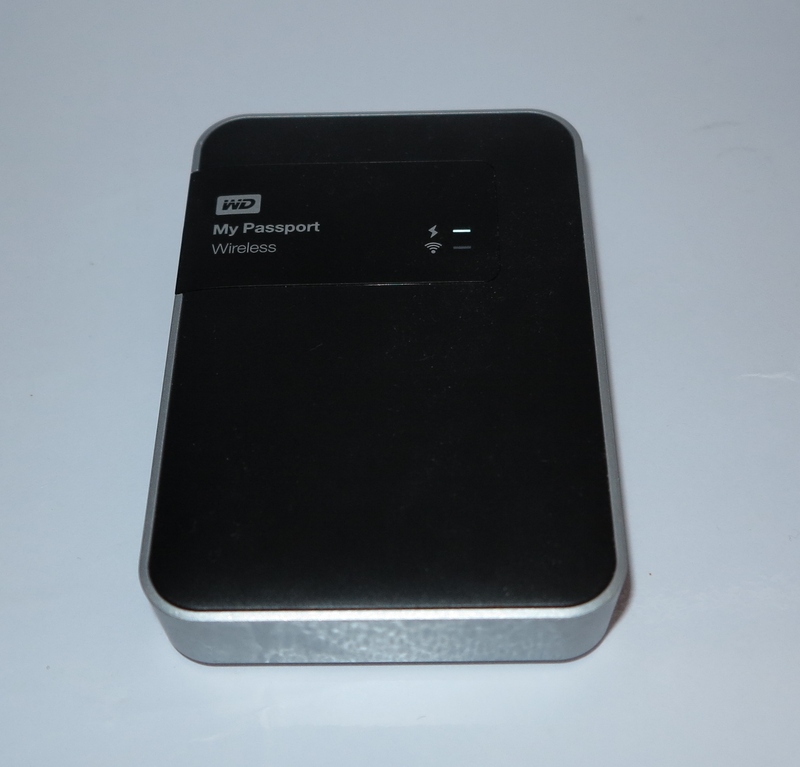 The review unit’s 500Gb hard disk is ample space for a computer that is intended to be taken around many areas. 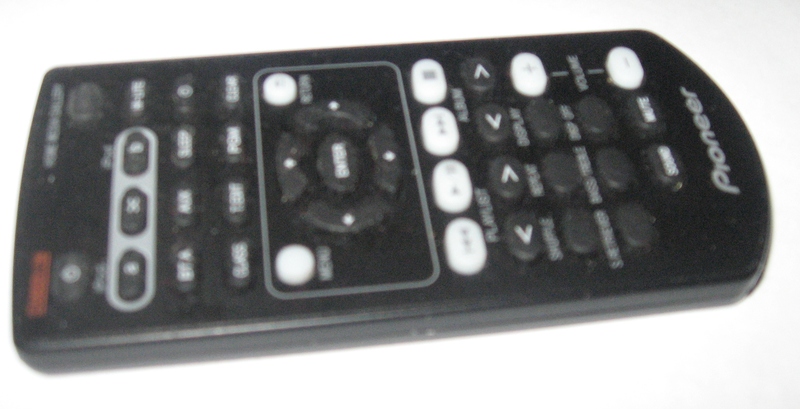 This is augmented with a DVD burner and an SD card reader for your digital camera’s memory card. 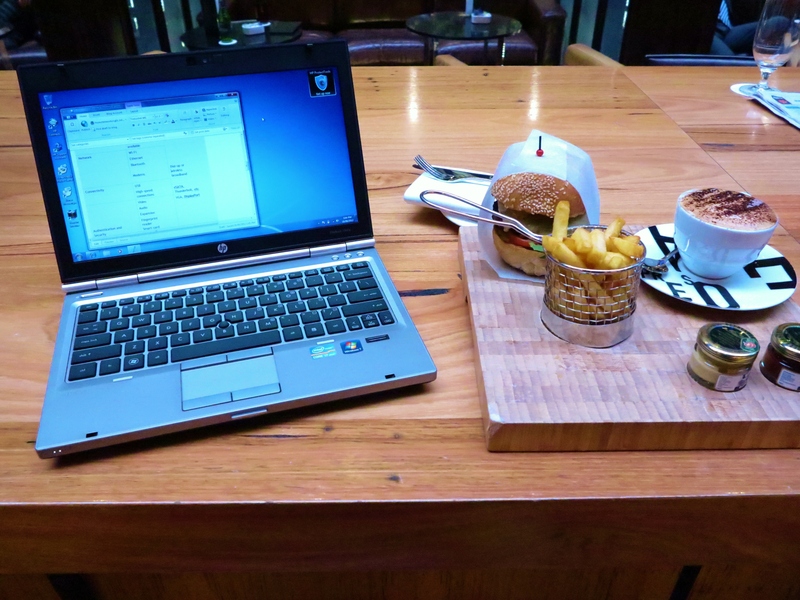 The Elitebook can handle most data-networking situations that are thrown at it. 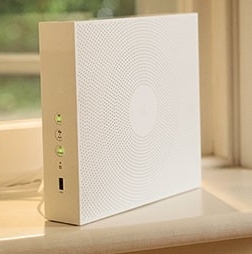 This ranges from Wi-Fi wireless networks on both the 3.4GHz and the 5GHz bands, wired Gigabit Ethernet as well as 3G wireless-broadband services.For that matter, the Wi-Fi performed as expected for a current-issue laptop’s Wi-Fi segment. Those of you who are stuck out in the bush with dial-up can use this computer due to an integrated 56k modem. As for Bluetooth, it is only limited to 2.1 with EDR. 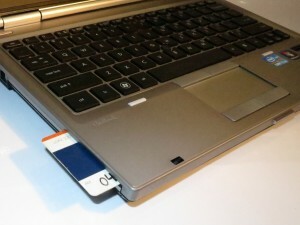 There is an integrated ExpressCard slot for use with 4G broadband modems, external sound cards and other devices that can raise the mark for this computer. 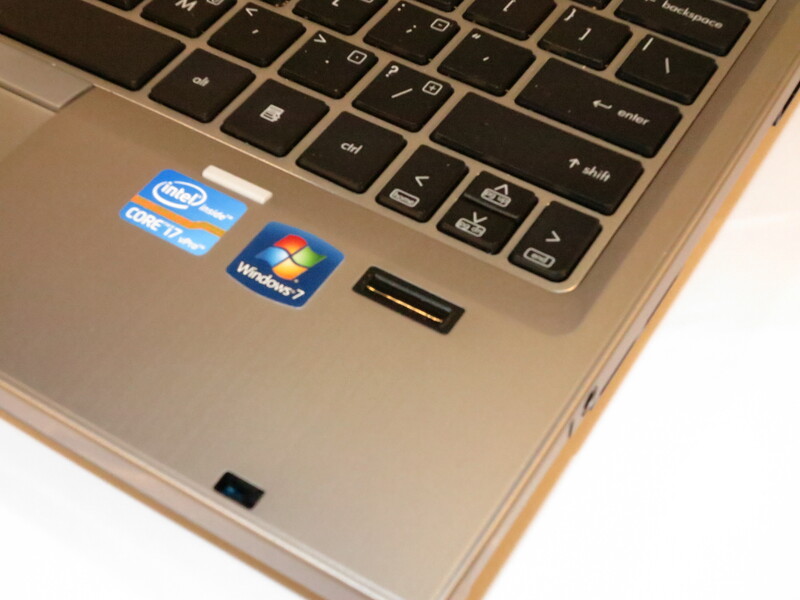 The abovementioned fingerprint reader is part of the Elitebook’s business security abilities which include a smartcard reader and a Trusted Platform Module. This may appeal to government and big business but I would like to see these features work well for “owner-operator” small businesses and freelance workers. For example, the smartcard reader could work with software that authenticates to existing smartcards such as payment cards or SIM cards. 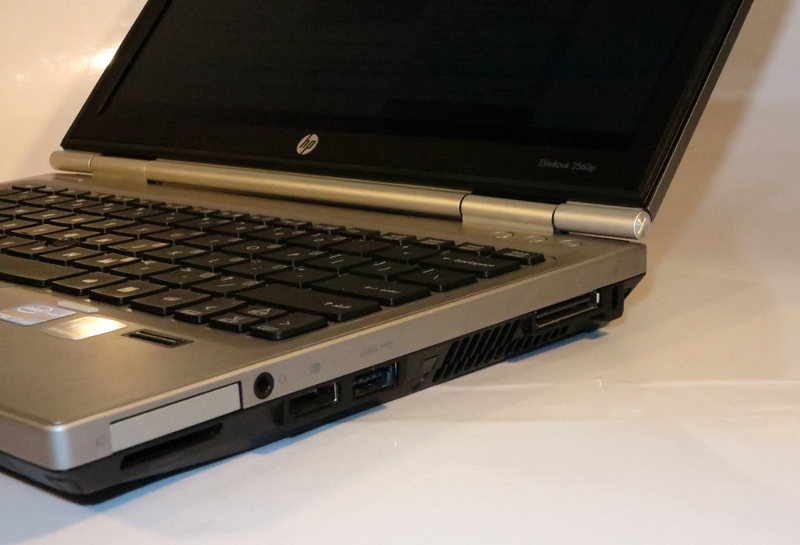 During regular use, the HP Elitebook 2560p isn’t very demanding on the battery even though it is using a larger-capacity battery. Even when I was watching the video-on-demand content, the battery was half-empty at the end of the content. I ran this laptop through the DVD run-down test and it was able to run this test for 4 hours, 4 minutes. This is something that I see as being on a par with most of the recent Sandy-Bridge-driven laptops where there integrated graphics set is being used to handle the video. The HP Elitebook 2560p could be supplied with a DisplayPort – HDMI adaptor so they can be connected to flatscreen TVs and LCD monitors that use the common HDMI or DVI video connections. It could also be equipped with Bluetooth that is to version 3.0 or 4.0 to make it useful for more applications that need higher throughput. The smart-card reader could work as part of an enhanced ecommerce / Internet-banking platform that allows customers to log in to their online shopping and Internet banking sites by inserting their credit cards in to the computer’s smart-card reader. 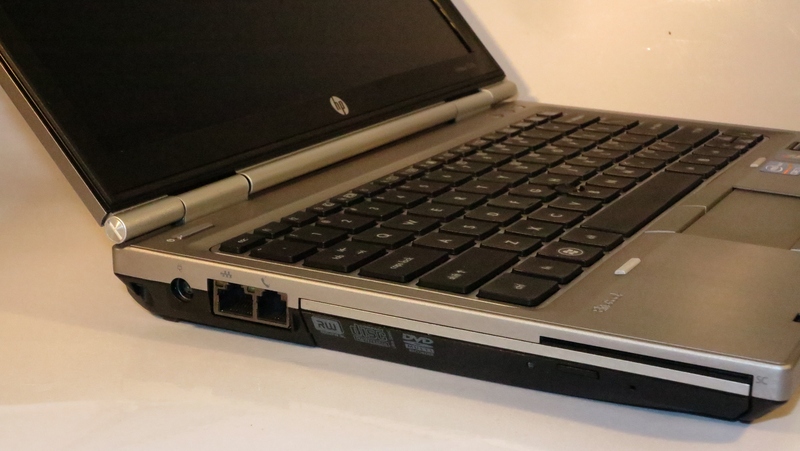 HP could provide a “student-edition” variant of this model and others in the Elitebook lineup without the manageability and extra security features like a smart-card reader. but focus on the durability and provide it at an affordable price. Also they could provide a business-class security arrangement for all of their business laptops with a low cost and knowledge entry point for SOHO and small business. 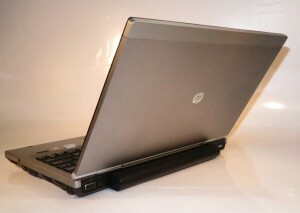 I would describe the HP Elitebook 2560p as a 13” notebook that is focused on durability, connectivity and security. It would be of importance for anyone who handles “high-stakes” data like lawyers, accountants or valuers; or journalists reporting on police-state nations and similar topics. Similarly, it would work well with people who are likely to take a laptop computer in to environments which would break most 13″ notebooks and laptops such as rough-terrain areas. 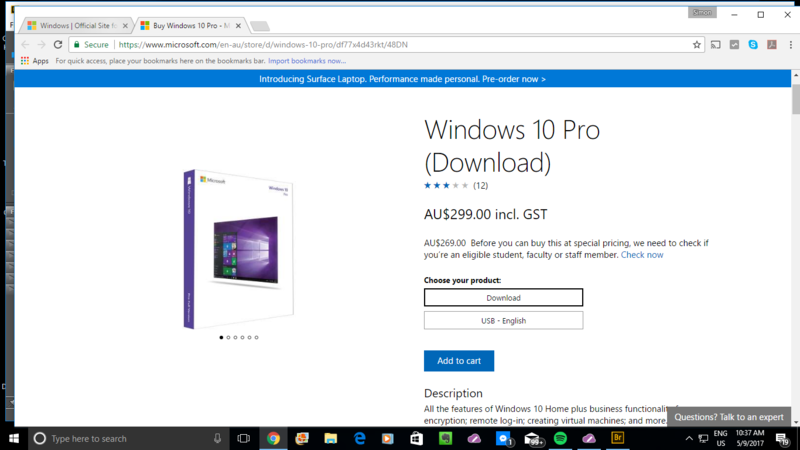 The main sticking point with this is the price of the computer and you may have to try your best in hunting down a good deal for this unit.